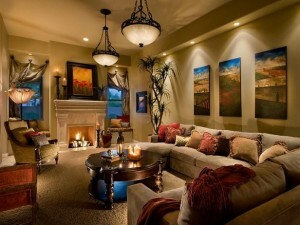 Living room is the space in your home where you spend most of your time with your family. By lighting all the four corners of your living room and focusing each of the lights on an object such as a canvas painting, a plant or a decoration piece can make a statement. The combination of floor lamps and the table lamps can also make a statement with their downward glow. The down-glowing lamps are also an ideal choice for the passionate readers. You can place table lamps alongside each sofa chair on the side tables and install three-way switches to allow reading for maximum number of people. 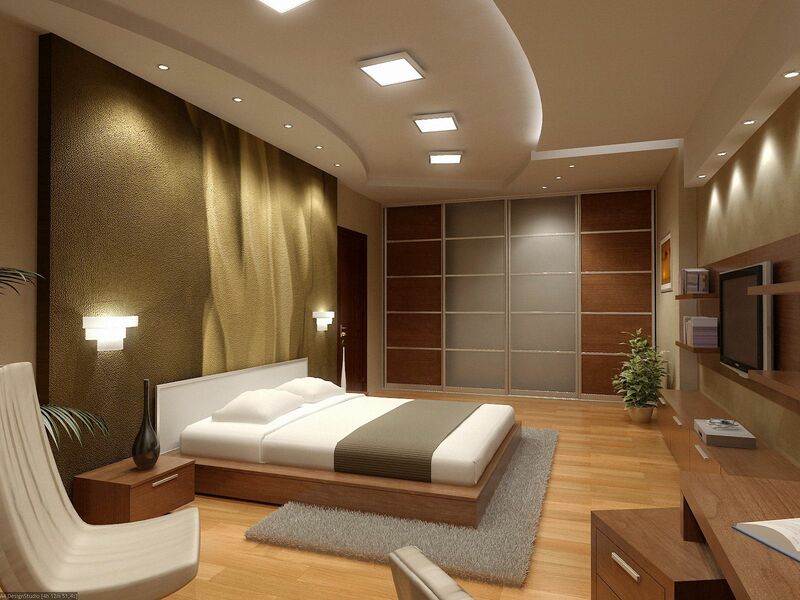 Each lamp should also have a dimmer attached for adjusting the amount of lighting in the room. The place where the whole family or the guests get together at lunch / dinner should be worth spending time at. The table should be in the limelight in your dining room to enhance the dining experience. You can make use of two or three dining room pendants, as per table size, to highlight the dining table and focus most on the food. 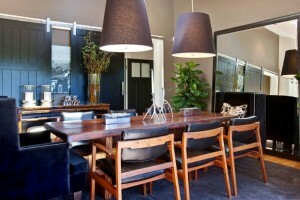 You can also make use of the chandelier on the dining table however dining room pendant is the best idea for lighting. Moreover, you can place battery-powered votives in a glass front cabinet to further add a touch of class. Bedroom is the place in your home where you relax at the end of the day or during the day. There is no other place in the home which is as comfortable as the bedroom so you need to make sure that it has a cozy and comfortable atmosphere. To achieve all, you can place reading lamps or scones beside your bed. Remember, they need not to be pointing directly towards the bed. Moreover, placing a small intimate lamp with low-wattage bulb on a low table can also help you maintaining the intimacy and coziness in your bedroom. When it comes to kitchen, the expert interior decorators in Lahore such as AmerAdnan® always opt for overhead lighting. 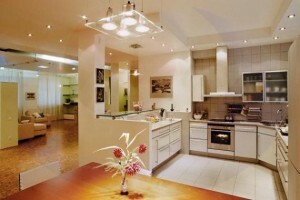 The walls of modern kitchens are usually without lamps or lights. The best idea for kitchen lighting is to place it just above the cooking range to allow easy cooking. Moreover, the lights are suspended underneath the hidden extended part of upper cabinets to ensure smooth and flawless kitchen lighting. When it comes to the bathroom lighting, the best choice is to make use of sconces that flank in the mirror. This not only helps in doing perfect makeup but also gives a classic and inviting look to the bathroom.